Hope you all had an amazing start into September. For me it's pretty amazing by the blogger side, many events, amazing bloggers and nice brands! 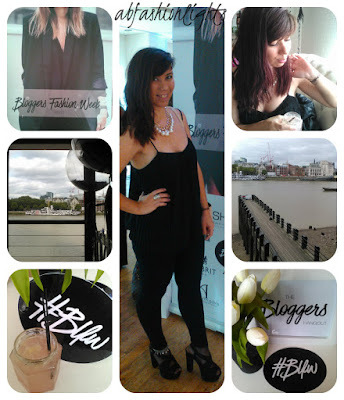 I'm so happy that I'm in The Bloggers Hangout community. 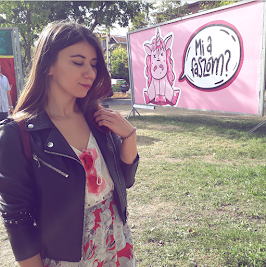 They are making amazing events, they are always so enjoyable, I had the opportunity to meet amazing brands through them. 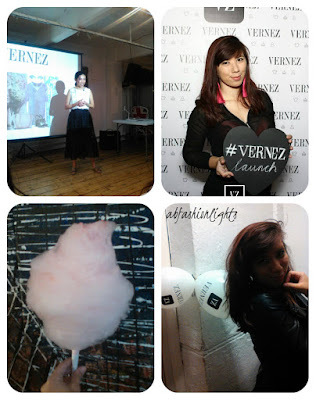 So here are some pictures (click on them for higher quality) from the Vernez app (you should check them, it's an innovative fashion app) launch and about the Blogger Fashion Week. Reviews from the products coming later. Sounds like a splendid time! Just a girl who wants to see the world. Twenty something fashion blogger dreaming about the summer in Spain again.